Today the topic of our Bridge The GAAP – Accounting Podcast is fair value. We’re going to discuss the concept fair value through the prism of several unusual commdoties in the South Pacific, including spinner dolphins’ teeth. By doing so, we will also shed light on the meaning of fair value and some of the questions raised by its consideration. Along the way we’ll discuss the requirements of Accounting Standard ASC 820, which defines fair value and creates a framework for its measurement and reporting. We’ll discuss the fair value hierarchy, which is established under ASC 820 as well. 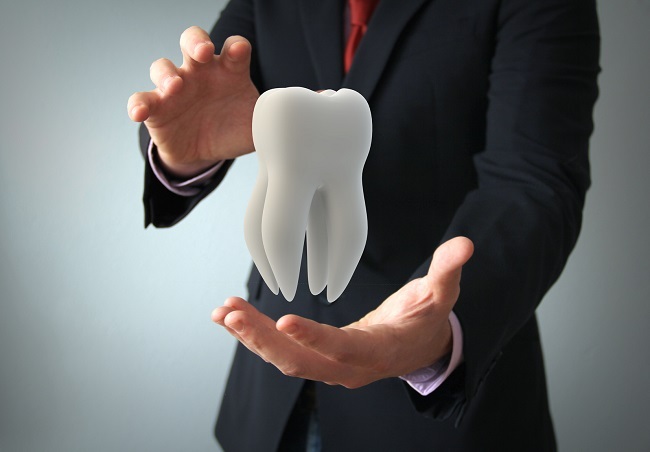 The podcast includes a brief look at the 10-K filing of Birner Dental Management Services, Inc., which uses the trademark name PERFECT TEETH and provides a convenient example of a liability measured at fair value using Level 3 inputs under the fair value hierarchy. There’s even a brief discussion about some of the philosophy of Adam Smith. Enjoy!